Y’ALL I have read the BEST books lately! On my flight back from Pennsylvania Sunday afternoon, I chatted about books with my seat mate for at least 30 minutes and I am pumped to have replenished my To-Read list. In the notes on my fancy, fancy (read: crappy) iPhone I keep a list of books I want to read. Once every couple of weeks I reveal my true nerd self by scanning this list while walking the aisles at the library. The library still instills in me this feeling of excitement that began when I was a little kid. Going to the library with my mom in the summer was the best. In fact, my college library was the only building of which I took photos last weekend at my reunion. Some books have lived on this iPhone list for quite some time and I finally snagged one off the dregs at the bottom for my week in PA.
And oh my goooosh, you need to read it! 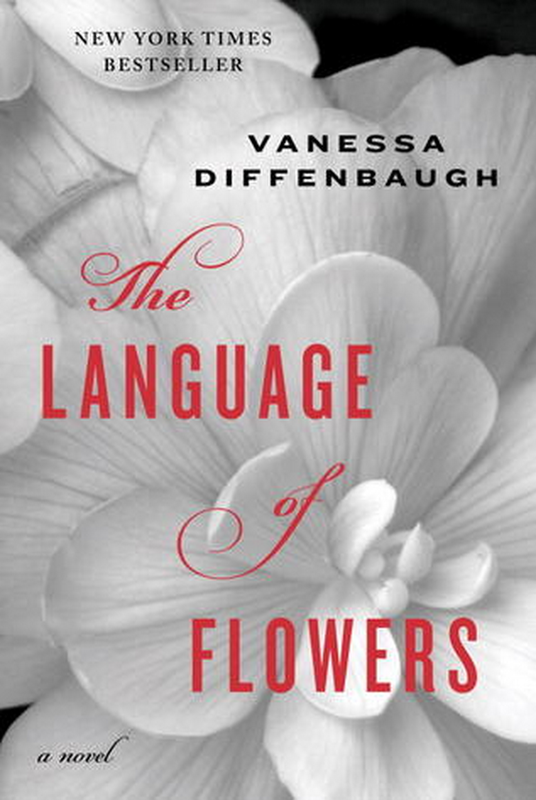 I have been telling everyone I know about this book, The Language of Flowers by Vannessa Diffenbaugh. My aunt mentioned it a few Christmases ago and I feel that it’s very timely that I read it now. The book takes place in San Francisco and since I was just there a couple of weeks ago, it was fun to imagine all the scenes with a sense of understanding. We all create imaginary scenes as we read, but the sense of fog and the neighborhood feel the author describes is something I personally felt while I was there. Without giving too much away, the book tells the story of a girl, Victoria, who has spent her whole life in foster care. The woman with whom she lived the longest taught her the Victorian language of flowers, where each flower has a specific meaning. Victoria has always used the language of flowers to send messages, and once she ages out of group homes she begins to use her skills to earn a living and ends up meeting someone who can communicate back. Of course, I am currently looking up flower dictionaries on Amazon… I totally love this kind of stuff! This book is so intriguing and the author really does a great job of painting the intensity of the scenes. I highly, highly recommend it! Tell me what you are reading this summer so I can beef up my list! I’ve got lots of porch time in my future this season.